After finishing his Family Practice residency, Dr. Mecca moved from New York to work as an Urgent Care physician at MedCare, formerly Columbus Emergency Center, in January, 1993. 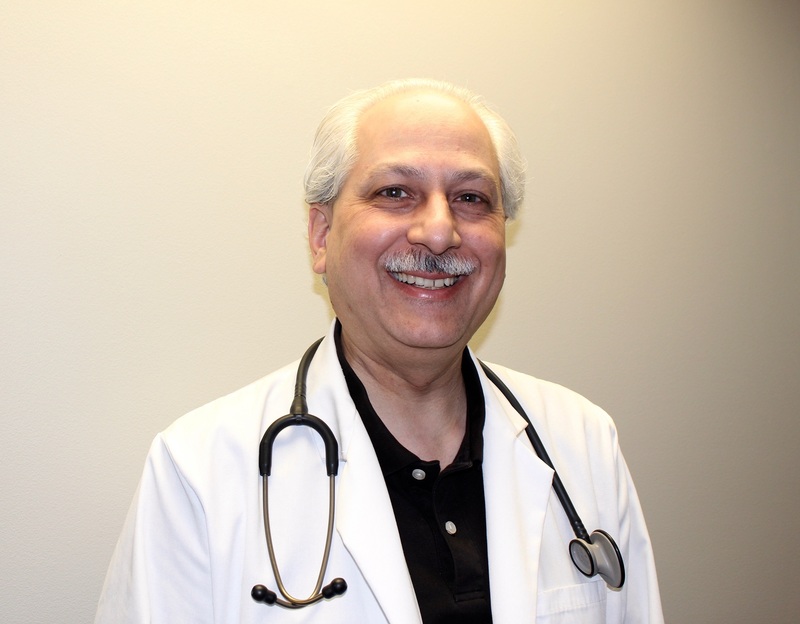 He joined Columbus Regional Healthcare as a Family Physician in1998. After Columbus Regional disbanded their Family Practice Program, Dr. Mecca continued to work in Columbus at the Georgia State Health Department from 2001-2002. In 2002, Dr. Mecca went back to his roots and purchased MedCare from his former employer. He opened up his own Family Practice office within the facility while also continuing to operate the Urgent Care center. Dr. Mecca has been operating both Family Practice and Urgent Care at MedCare for the past 15 years.